High Point University men’s lacrosse head coach Jon Torpey announced the signing of 12 student-athletes, including Jake Schleppy (JSerra Catholic High School), who will compete for HPU beginning in 2015-16. Schleppy tallied 45 goals and 25 assists in his senior year while making the President’s Honor Roll in the classroom. Schleppy, who plans to major in Pre-Med, comes from an athletic family. His older brother, Cole, plays lacrosse at Colorado Mesa while his parents were both student-athletes at the University of Pittsburgh. 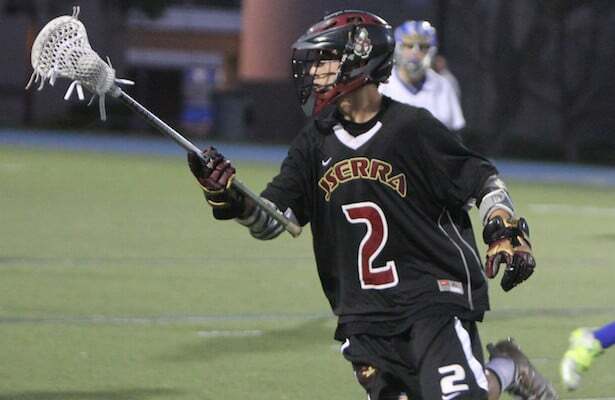 Schleppy joins fellow OC-area standout Peyton Garrett (San Clemente HS, 2014) at High Point.